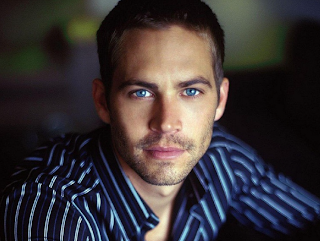 Coroners have been unable to identify actor Paul Walker's body after he was killed in a fiery car crash. Paul Walker’s body was so badly damaged in a fiery high-speed car wreck that the LA coroner’s office can not properly identify him, authorities said. 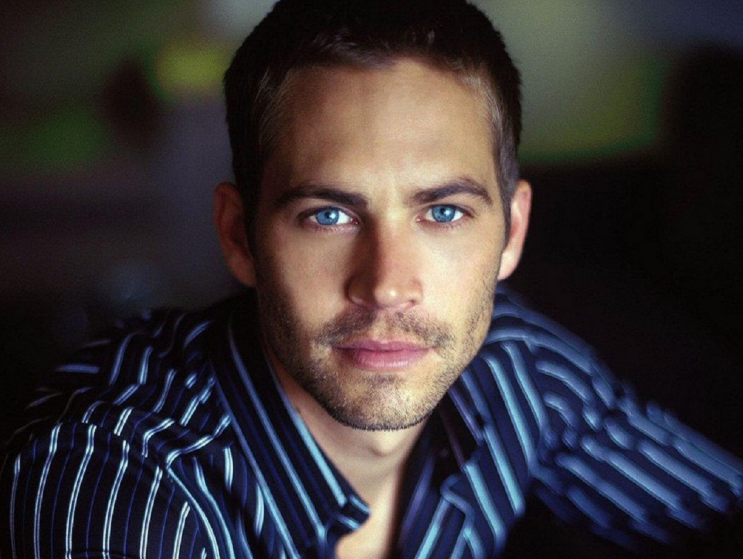 The “The Fast and the Furious” star died Saturday while riding shotgun in a Porsche Carrera with his friend and former race car driver Roger Rodas. Rodas, who owns a company with Walker, died in the accident as well. Officials have confirmed that speed was a factor in the devastating crash and that both bodies were charred beyond belief. “There was a post-collision fire and bodies are not visually identifiable,” said deputy coroner Dana Bee. The coroner’s office said they are working with reps from both families to legally obtain the dental records so they can perform the autopsies. The out-of-control car struck a light pole and a tree in a business park in Valencia at around 3 p.m., bursting into flames. Handsome as Hell!!! Too Damn Fine to be unidentifiable. Damn shame. And heard he was a sweetheart of a guy.